Will this Certificate guarantee me a job in the industry? No. There are never any guarantees when it comes to getting hired. This course is designed to help cruise ship job seekers gain the industry knowledge, skills and understanding needed to enter this highly competitive industry. Yes. There are 18 modules in this course. You will complete a test at the end of each module and receive a % grade to show how well you have understood the questions. Yes. 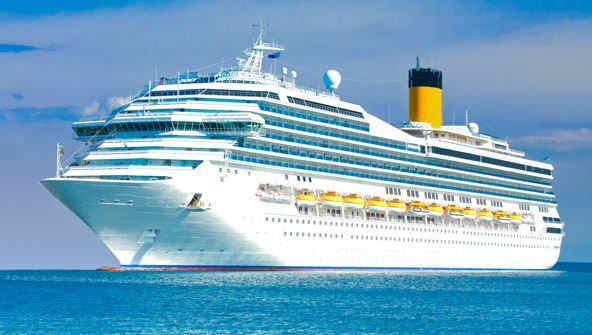 You will receive a Professional Certificate in Introduction to Cruise Ships which you can present to potential airline employers. It’s important not to confuse this certificate with a nationally recognised qualification, which is substantially longer and more expensive.